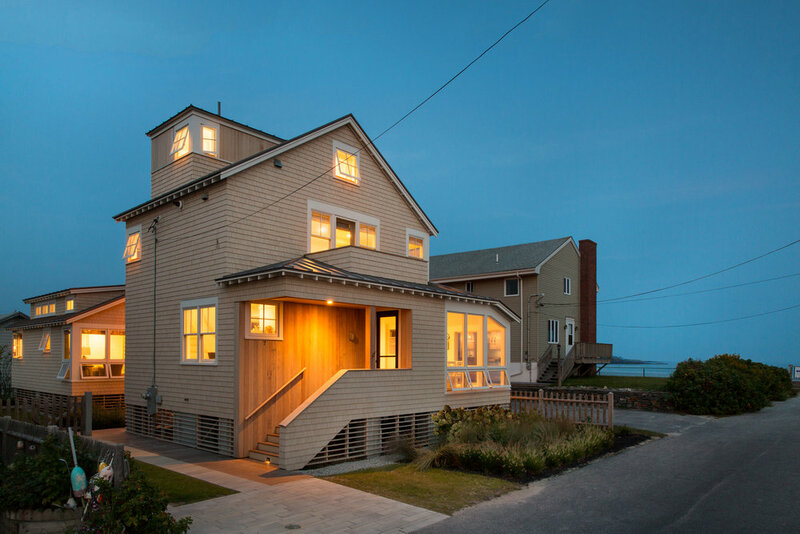 Elliott+Elliott Architecture designed a truly incredible home for us to build. 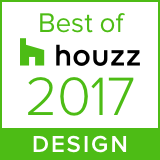 Countless details, unique twists and reinvention helped to land this project a spot in the January issue of Maine Home+Design. Go take a look!! The whole point of relocating to Maine? 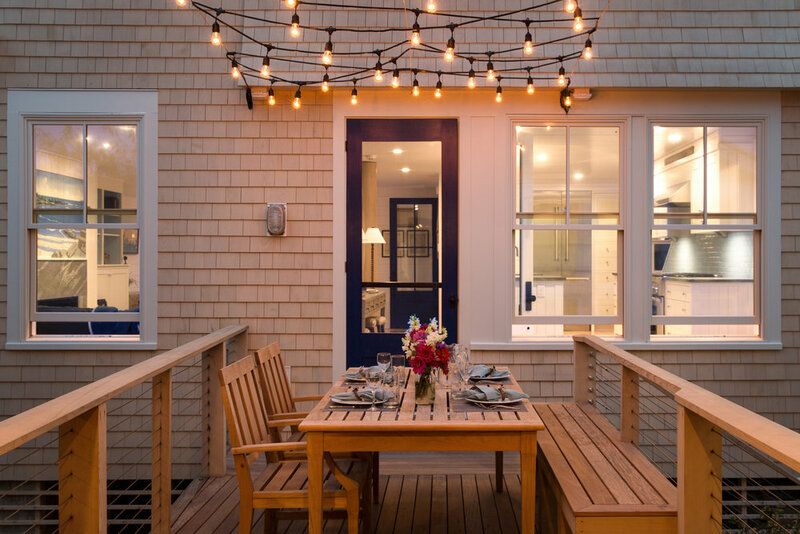 Gorgeous outdoor dinners that include gazing at the ocean, sparkling under your exterior lights and eating fresh lobsters. We don't just build houses, we build experiences. 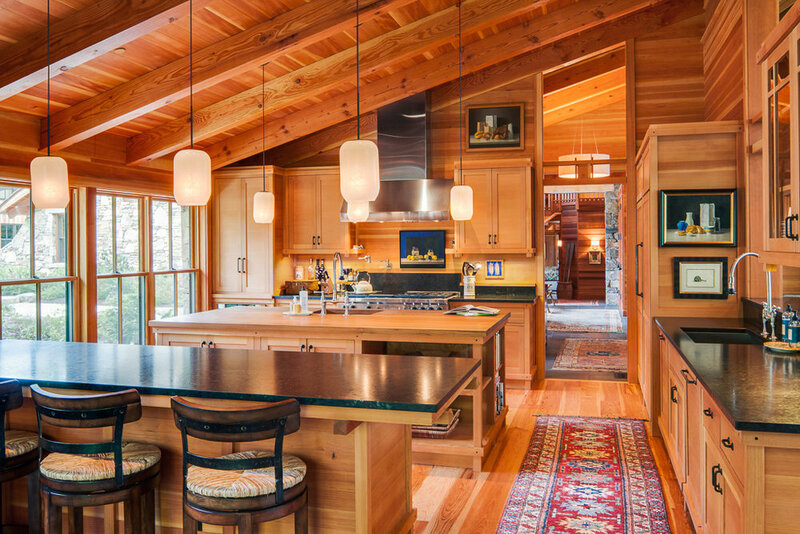 We gave functional a face lift with this stunning kitchen. 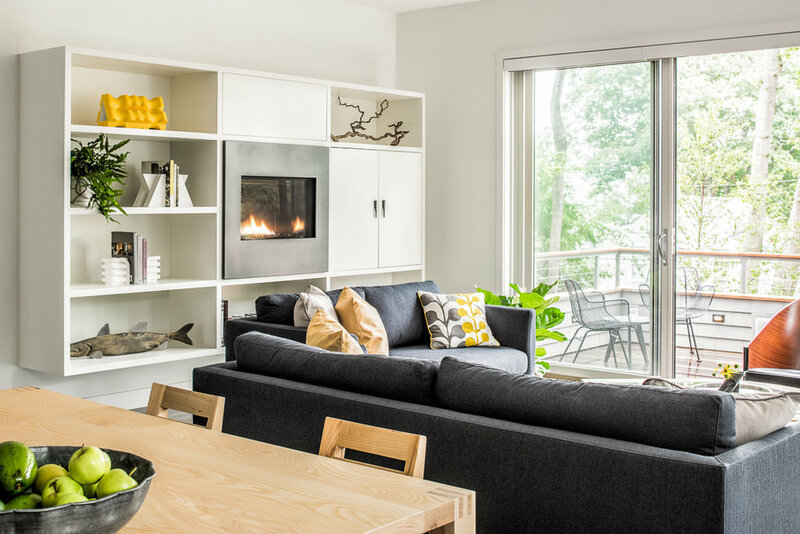 House built millwork, a multitude of appliances (all tucked away) and extra wood which lay down a foundation for the subtle pops of color. Shot of the exterior with perfectly executed landscape design (compliments of Emma Kelly Landscaping Design). 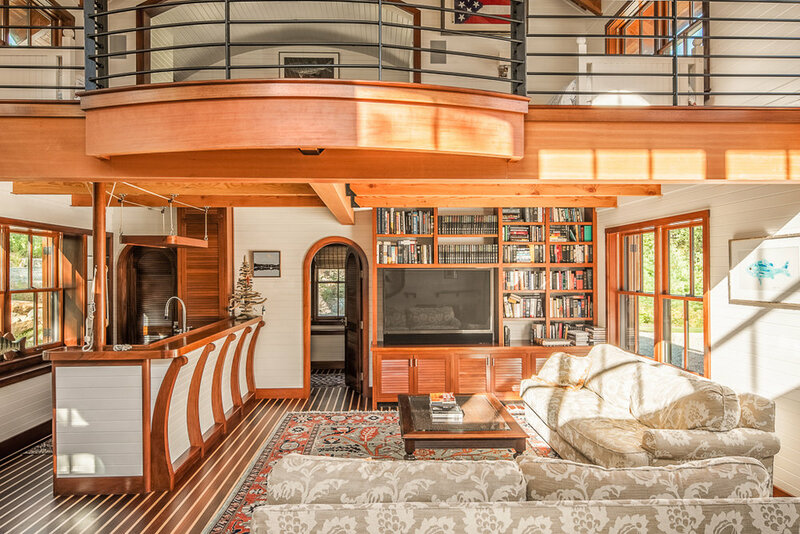 All interior millwork house built including the nautically influenced bar. When a design has this many details throughout; special attention must always be paid. White cabinetry, white countertops, easy breezy backsplash and lots of polished chrome helped to shape this incredibly chic kitchen. All interior design done in house by Jenny Morrison. The house that was made to blend into the landscape seamlessly. Cascading rock walls work to accomplish that goal. The result, a humble (but impressive) exterior with a multitude of surprises within. Quick, turn out the lights. Before the ocean realizes you left them on and forgets to quiet down.